Prominent arts figures across the country have united by signing a petition calling upon the President of Belarus to respect fundamental human rights and abolish repressive censorship laws. 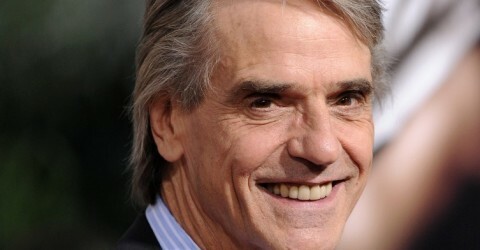 Signatories of the petition include Jeremy Irons. (Natalia Koliada, co-founder of Belarus Free Theatre). Index on Censorship presents the internationally acclaimed Belarus Free Theatre (Being Harold Pinter/ Generation Jeans, Soho) at the Young Vic performing the UK premiere of Discover Love with guest appearances by famous names including Jude Law, Ian McKellen and Sam West. This double bill event, which includes their hard-hitting piece Numbers, takes place just two weeks before the Belarusian presidential election on 19 December. Under the oppressive rule of Alexander Lukashenko, Belarus is one of the world’s least free countries; ranked worse than Iran for press freedom and worse than Zimbabwe for human rights. Belarus Free Theatre stages underground and uncensored performances to draw attention to the problems faced in Europe’s last dictatorship. Although banned in their home country where they perform in secrecy, this multi award-winning company has established a global reputation of artistic excellence. Their many supporters and patrons include Tom Stoppard, Mick Jagger and Václav Havel. The last few months have been particularly difficult for BFT with the suspicious death of their close friend and partner, respected journalist Oleg Bebenin — a case that has received widespread international attention. Members of the company have also received death threats and been imprisoned. This one-off event at the Young Vic is part of Index on Censorship’s campaign to highlight the appalling state of free expression in Belarus and a show of solidarity for BFT from the UK arts community. Prominent arts figures across the country have united by signing a petition calling upon the President of Belarus to respect fundamental human rights and abolish these repressive laws. 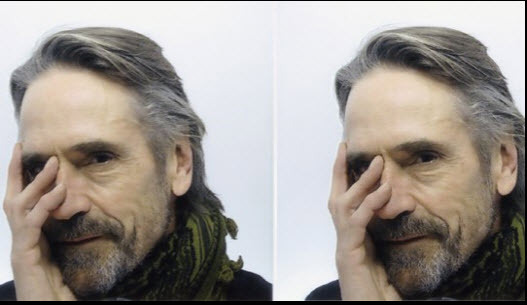 Signatories include Jeremy Irons, Hanif Kureishi, Juliet Stevenson, Michael Sheen, Katie Mitchell, Neil Tennant, David Lan, Michael Attenborough, Dominic Cooke, Alistair Spalding, Stephen Daldry, Neil Bartlett, Paul Greengrass, Eve Best, Sean Holmes, Michael Morris, Dominic Dromgoole, Ramin Gray, Mark Rubinstein, Daniel Evans, Carrie Cracknell and Natalie Abrahami. At the Young Vic, BFT will present Discover Love, the powerful and moving love story of Irina Krasovskaya and her husband Anatoli Krasovsky, a supporter of the Belarusian democratic forces who was abducted and disappeared in Belarus in 1999. Numbers is a startling piece using physicality, sound and projections to illustrate statistics detailing the bleak reality of Lukashenko’s oppressive regime.